The router is now a part of our everyday life. Whether it’s a wireless router or the gaming router, we all own one of this. Now, most of you may not know about the gaming router. Simply a gaming router helps you to stream or download video games that you like online 24/7 without any hassle. 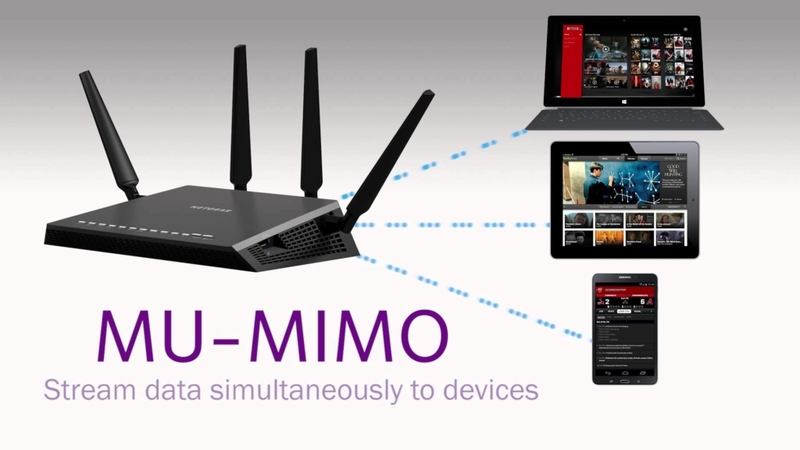 It’s basically a WI-FI router but targeted mainly on gaming. A gaming router and a regular router is almost similar looking in case of their appearance. But the pro gaming routers are really prepossessing. You can download and stream video games with the WI-FI router as well. But some may prefer the gaming router over the regular. 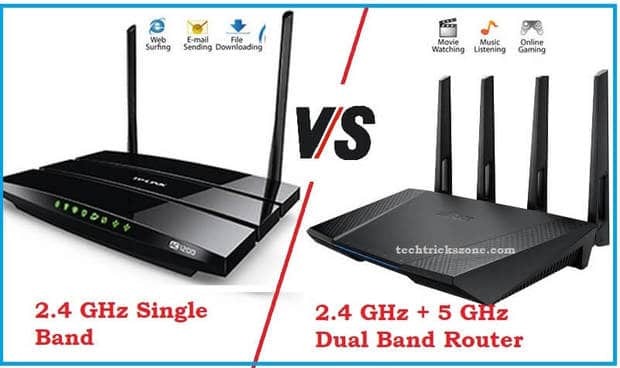 Both the routers are unique in terms of its features. 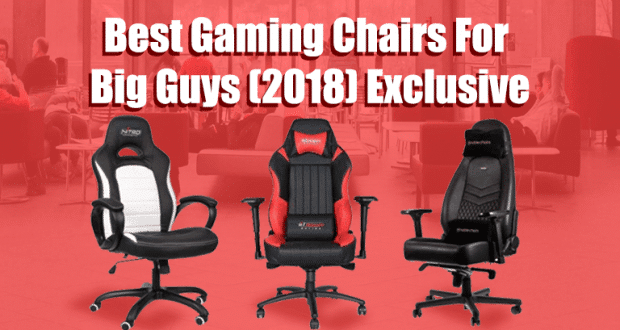 It is up to you people to choose the one that you prefer the best. 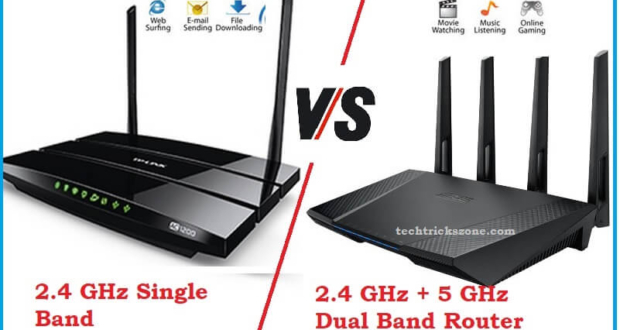 But, before that let’s look at some difference between the gaming router and a regular one. As we are here now, we can now see some differences between the two routers. So, without wasting any more minutes let’s start with the very first feature. The first and the most basic thing that you will find or ask about any router is the speed. This is what differentiates a router of different types and different brands. A router is nothing without its internet speed. In the case of the gaming router, the internet speed is excellent compared to the regular routers. 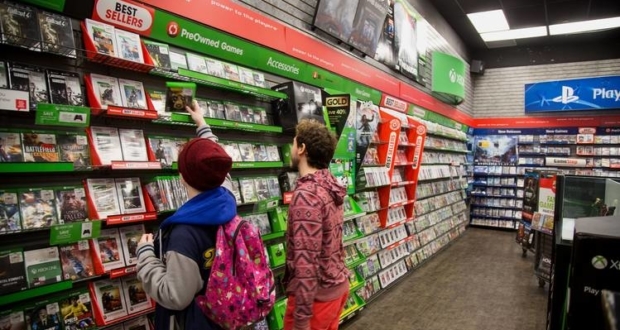 Gaming routers especially the ps4 gaming router got blazing fast internet speed. Want some VR gaming or video streaming? Do you want surfing as well? In a gaming router, you will have all the amazing experience that you want. The regular WI-FI routers also have really good internet speed. 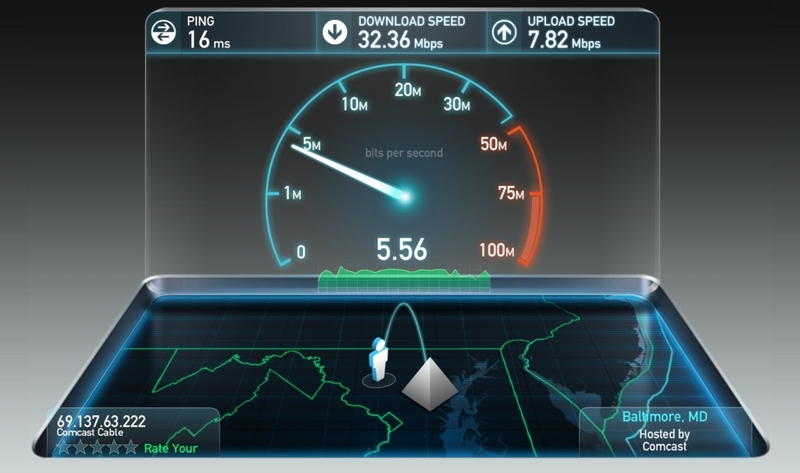 But its shortcoming is that most of the normal routers have slower internet speed. Unless you have a specific wireless hardware or other means for faster speed, most of them come with slow speed then. It actually depends on the brand. Second, comes the wireless connectivity. Now if something regarding the router is important after the speed is this connectivity. Otherwise, all of this will be useless. 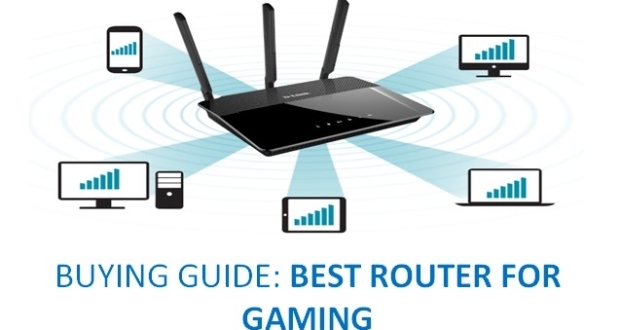 In case of a gaming router, some of the best gaming routers come with features called Pro Gaming. 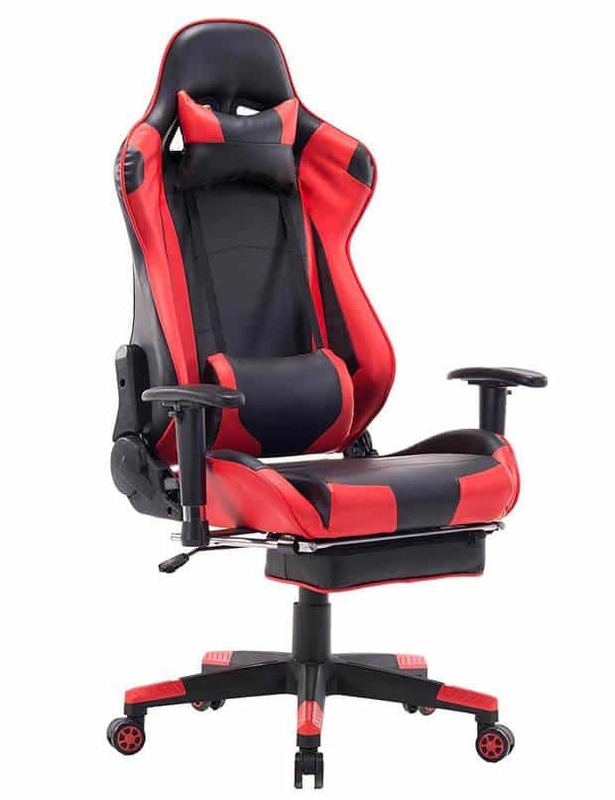 This lets you play even the fast-paced games with reliable connectivity. And what’s more? You can even control your game lags. You can either limit or increase the distance between you and other servers as well. 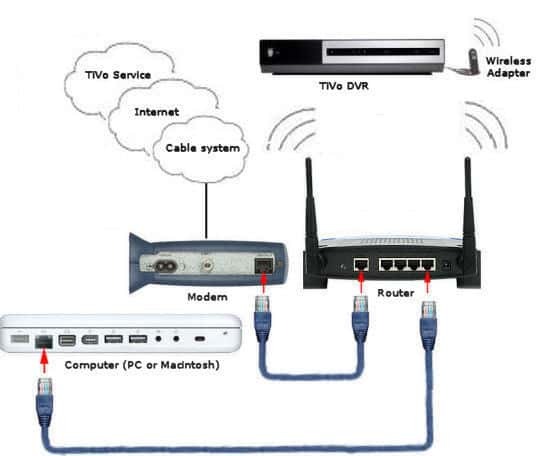 In the case of the regular routers also the connectivity is reliable. 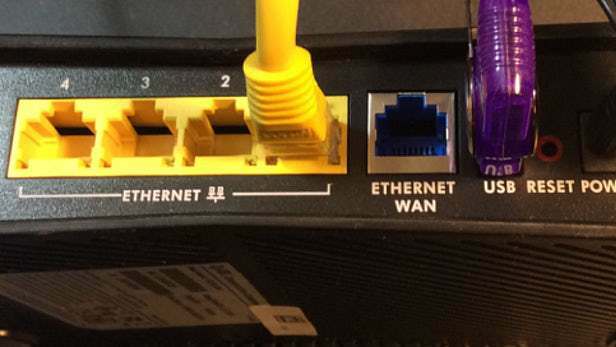 Some of the routers have connectivity as good as a gaming router. How far do you want to go? 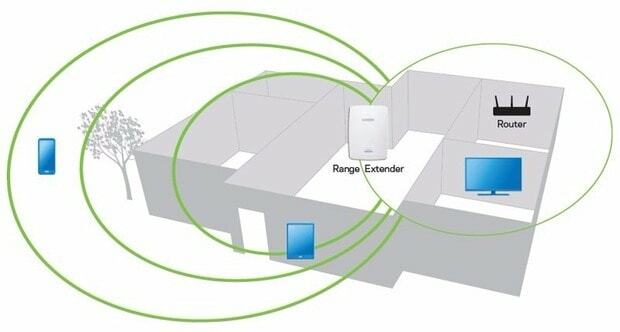 Or to be more precise, how far do you want your wireless connections to reach? This is the question that each and every one of us asks. The gaming routers are so awesome in this matter. They give out excellent WI-FI coverage no matter how large your house is and no matter where the router is placed. This also goes for the under 50 gaming router as well. Most of the gaming routers come with high amplifiers and 4 external antennas. If you have one of those then you got nothing to worry about. The regular routers also give out excellent WI-FI signals. But see the problem is that the range or signal can crash due to an environmental change or if they are not put in a good spot. This can happen most of the time. The one thing that anyone cares about things regarding the internet is the security. The routers are no exception. 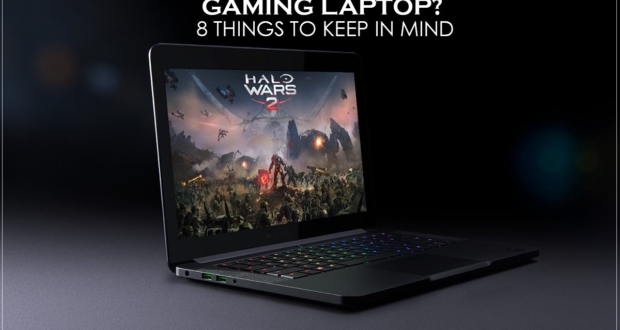 The thing that is great about the gaming router is that it ensures your privacy online. It got some VPN Support that actually maintains the online privacy. To be honest, the regular routers security systems depend on its quality and features. Sometimes the security can be excellent, and sometimes can be unpredictable. It is like a 50-50 chance. If you choose the regular routers then you have to check all of its features very carefully. 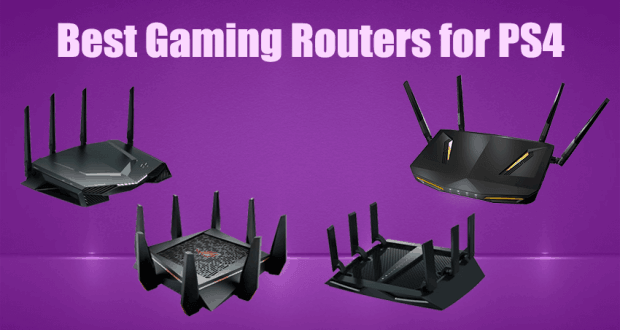 The gaming routers are highly recommended in case of its usage and other set-ups. Its installation and management steps are so easy to follow. Some of them got the LED light features which you can either switch on or off. Then it got push WI-FI button. Easy power on/off button. What else? Oh, and it is an easy installation for your iPads, tablets, computers etc. This is like all in one. 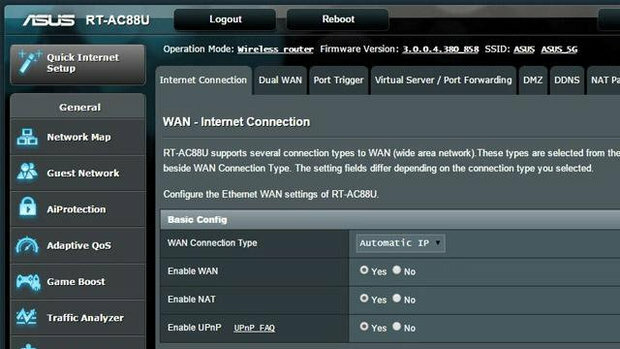 Unfortunately, most of the regular routers do come with these features. Especially the set-up or installation can be a bit complicated. You can easily share your photos, videos or anything and I must say faster with the gaming router. You can safely share anything you want in your PC, printer etc. with the gaming router as your wireless backup. In the case of the regular routers, some of them provide the sharing features. In case of security while sharing, well I cannot say for sure. To be more precise, it cannot be guaranteed that sharing will be secure. Another wonderful feature of the gaming router is that you stream data from not one but multiple devices. You can download data faster and the speed remaining as good as ever. The data streaming will also be smooth. Just you will have turn on its multi-user button. The regular or traditional router can stream data from only one device at a time. 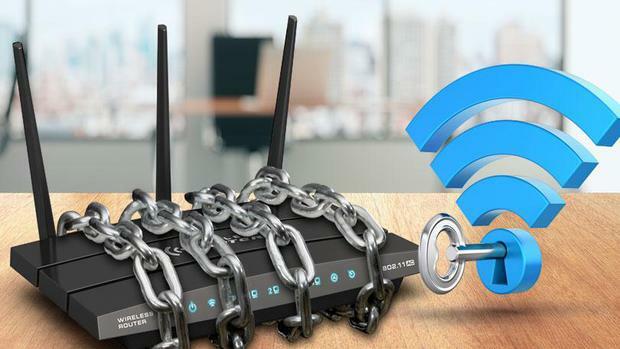 If you connect multiple devices, then you either the signal will delay or the internet connection will be really slow and that is really irritating. With the gaming router, you can get access to more than 15 channels and stream it as well without any connection problem. In case of the regular router also you can get access to channels but it can be up to maximum three channels. Warranty always depends on the best brand and quality of the router, whether they are gaming or the traditional routers. If it is of good quality, then they will last longer. Ensure that the warranty is more than a year. At the end of the day, it is not the routers but its features that define it. The gaming routers are also affordable at an affordable price that most of you may worry about. Just make sure to keep the routers clean, in a good spot. Also, ensure to check its durability like if it shows any problems before the warranty date exceeds. 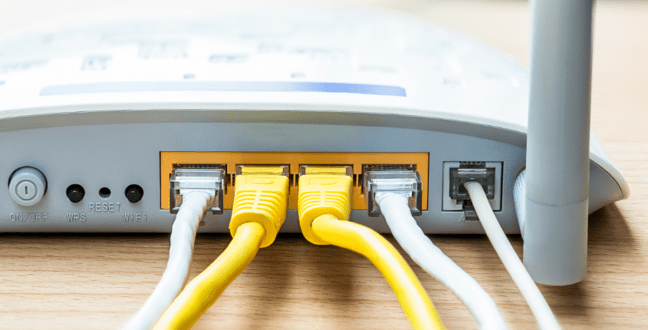 One more thing, before you start using the routers check at least two times if they are installed or placed in the right way or not. Otherwise, it may cause some problems. I hope this will help you to choose whatever router you want to choose. As that depends on you. Happy Streaming!